In this tutorial we will show you how to change the Protostar's Template Colour setting. Find the setting labeled Template Colour, and then click the box to the right. A color swatch will appear. Select the color of your choice and then click the Save button in the top left of the page to change your setting. 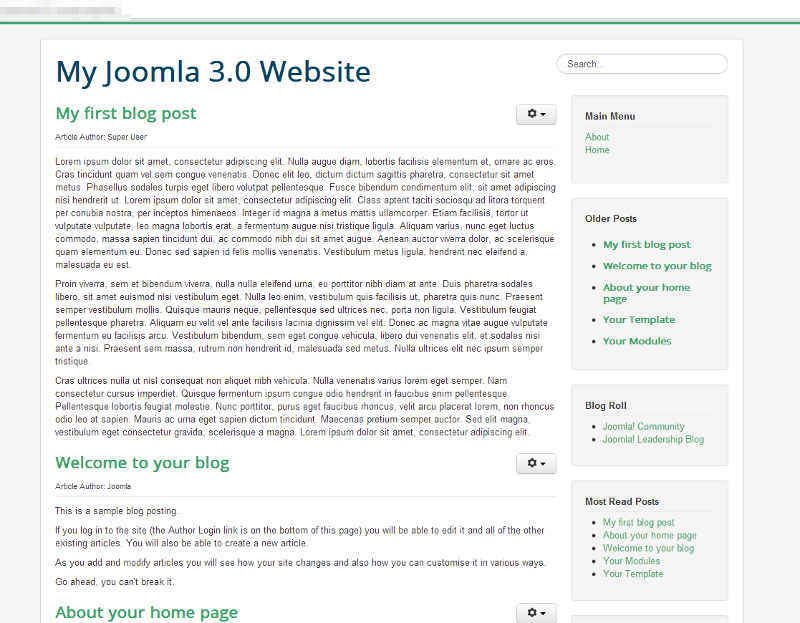 Are you looking to download Joomla 3.0 templates? 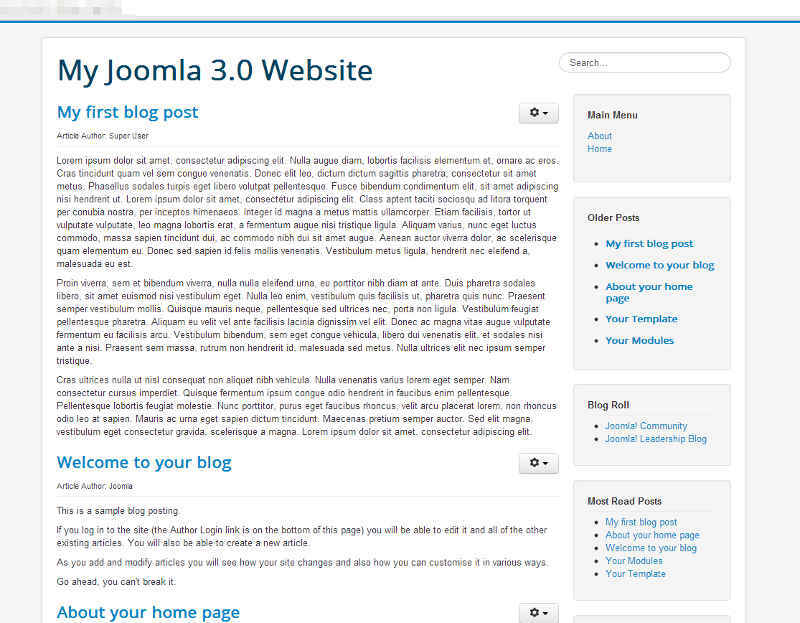 We also have information on building your own Joomla 3.0 template.